The wedding season in Russia traditionally starts in June. Right before the season begins is the perfect moment to show off the latest in new trends and techniques to florists. 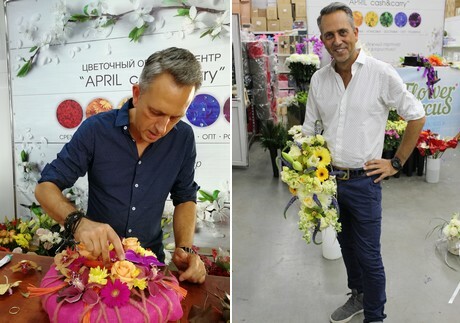 That's why Flower Circus set off last month with Flowers Magician Mark Frank to inspire florists in Nizhny Novgorod and Kazan. 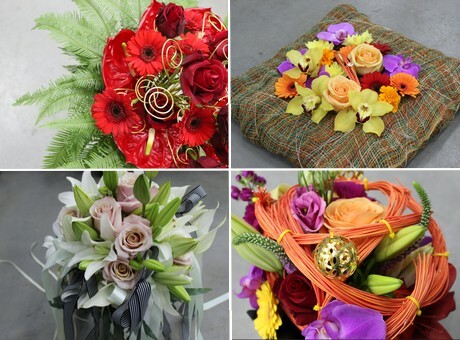 "The large number of florists in attendance made it clear that preparations are underway for the upcoming wedding season. Lots of people came from far and wide to attend the shows", says director John Elsgeest. "The best places were reserved early on." 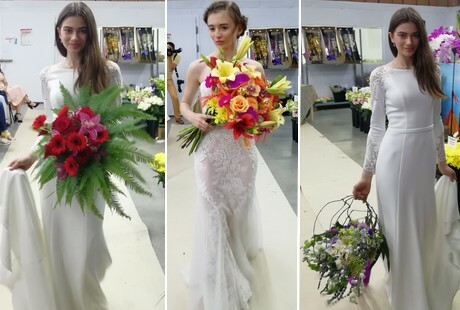 At the show, flowers from Bredefleur, Royal Flowers, Deliflor, Ichtus Flowers, Anthura, Florein Gerbera, Adomex, vd Lugt Lisianthus, Special Orchids and Beyond Chrysanthemum were used and presented. Not only wedding bouquets were made, but other arrangements were also included, such as corsages and table pieces. "Of course, the shows were presented in the typical Flower Circus way, which allowed us to fully inspire, inform and entertain visitors. This way of presenting creates a very nice dynamic with the audience, so that people are fascinated from start to finish and ask plenty of questions." Two brides showed the flower arrangements to the florists. 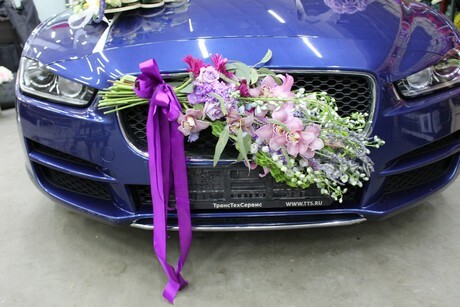 The car flower pieces were presented on a luxury car. John looks back at the shows with satisfaction. "Once again we had very nice and good shows, where the first orders for the flowers on display were placed right after the show."